The Methodist Church Council revised this document in April 2018. 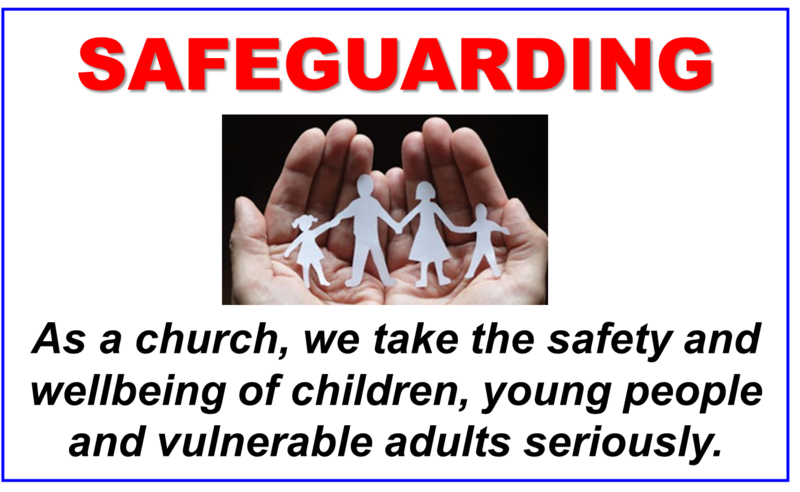 The Avenue Church is committed to the safeguarding and protection of all children, young people and vulnerable adults and affirms that the needs of children or of people when they are vulnerable and at risk is paramount. The Avenue Church recognises that it has particular care for all who are vulnerable whether by disabilities or by reduction in capacities or by their situation. It is recognised that this increased vulnerability may be temporary or permanent and may be visible or invisible, but that it does not diminish our humanity and seeks to affirm the gifts and graces of all God’s people. 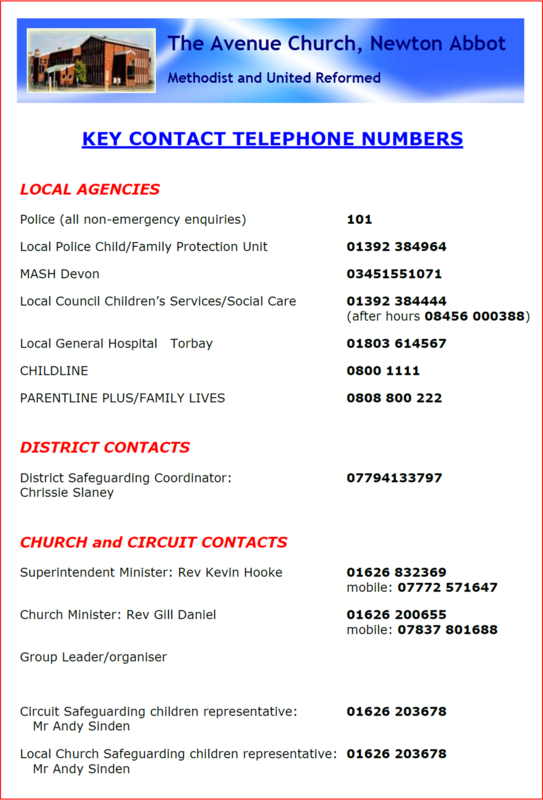 This policy addresses the safeguarding of children, young people and vulnerable adults. 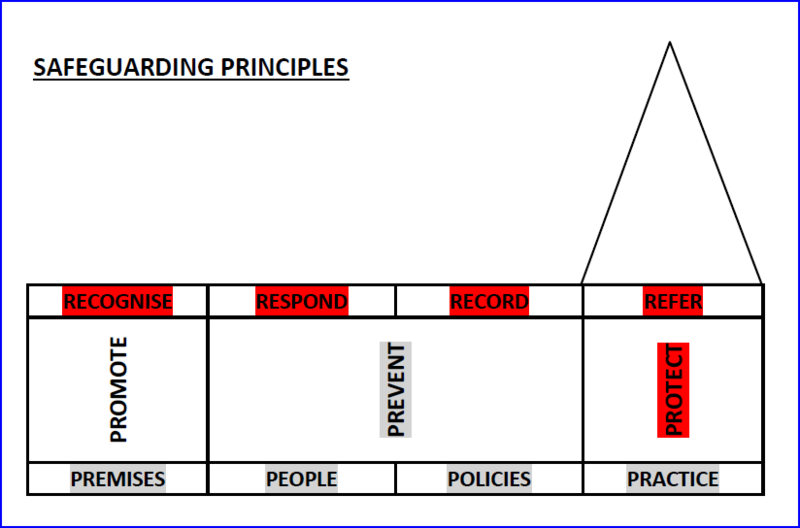 It is intended to be a dynamic policy. It is intended to support the Church in being a safe supportive and caring community for children, young people, vulnerable adults, for survivors of abuse, for communities and for those affected by abuse.